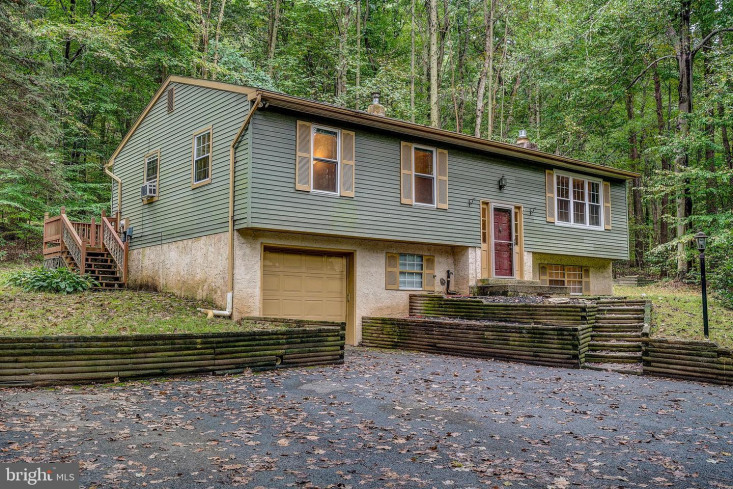 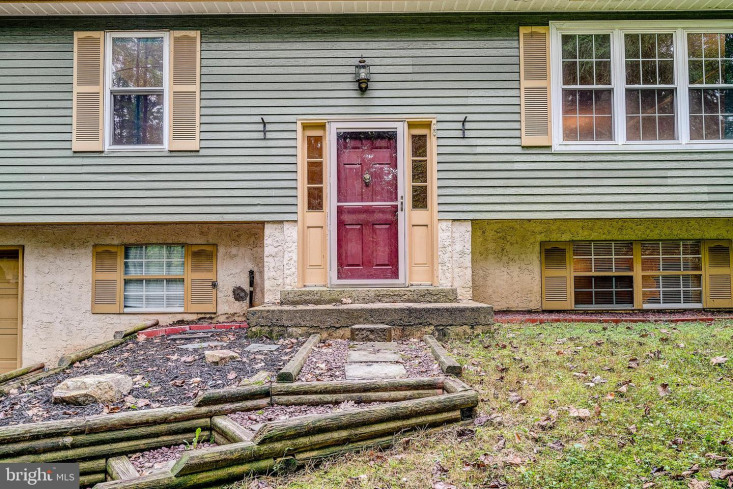  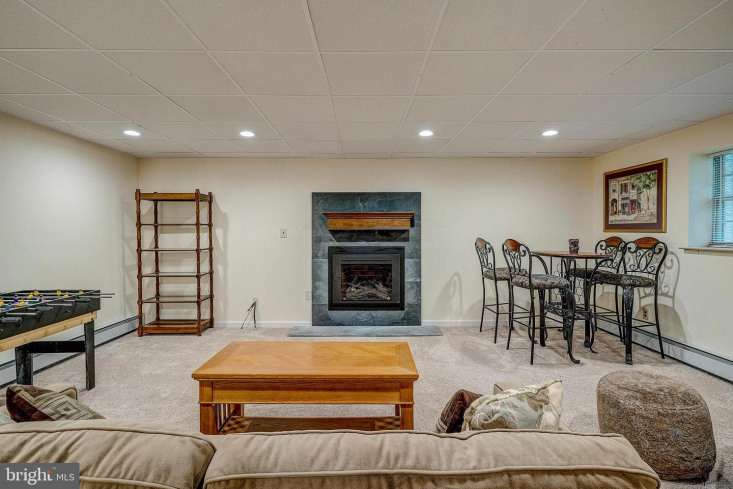 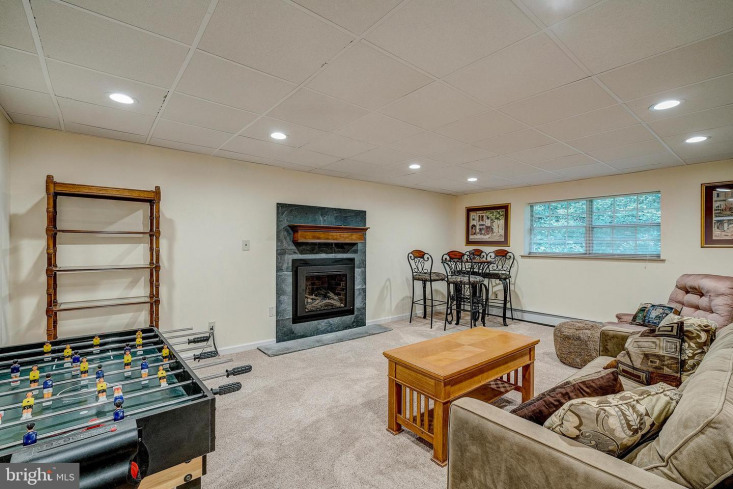 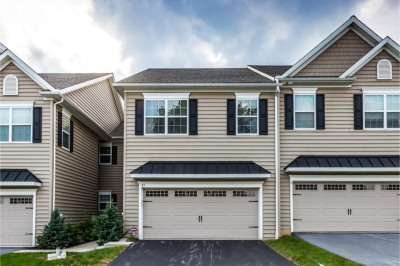 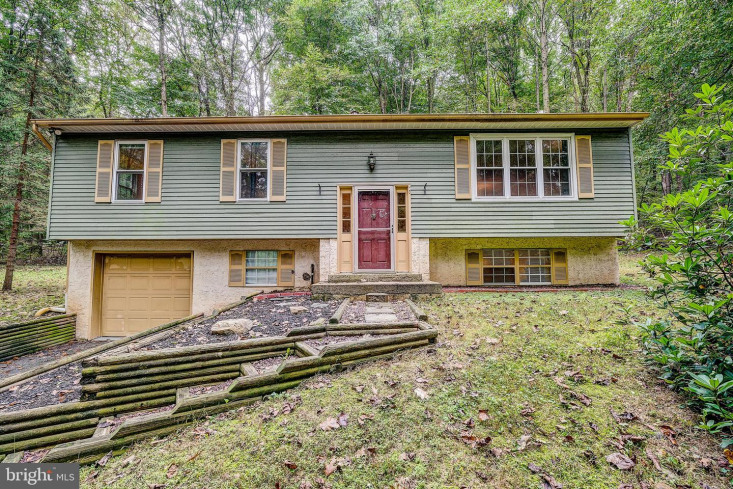 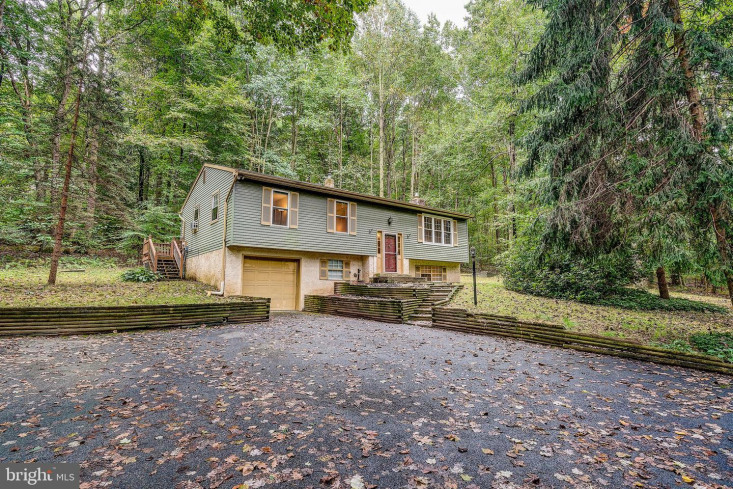 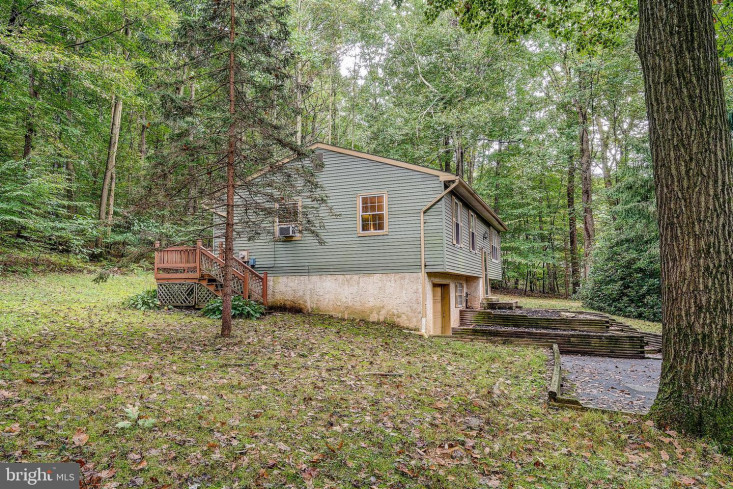 Located just minutes from Downingtown, this home offers one floor living with a beautifully finished basement. 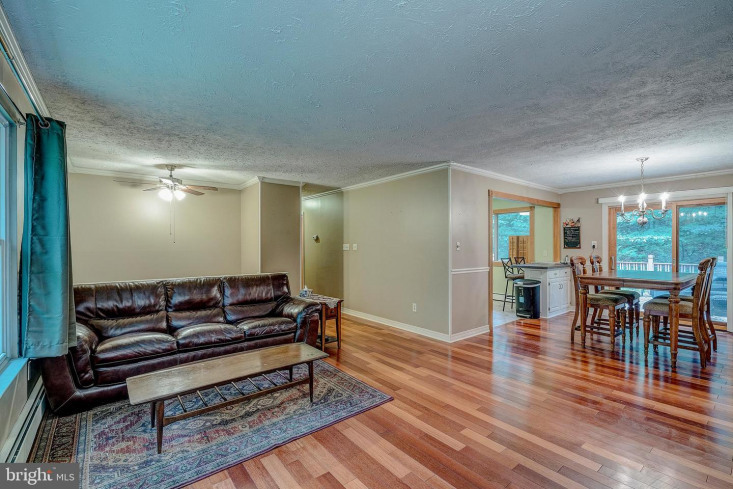 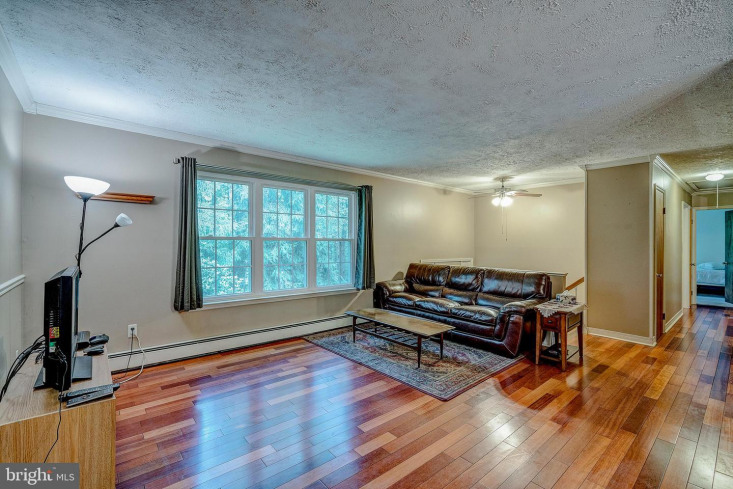 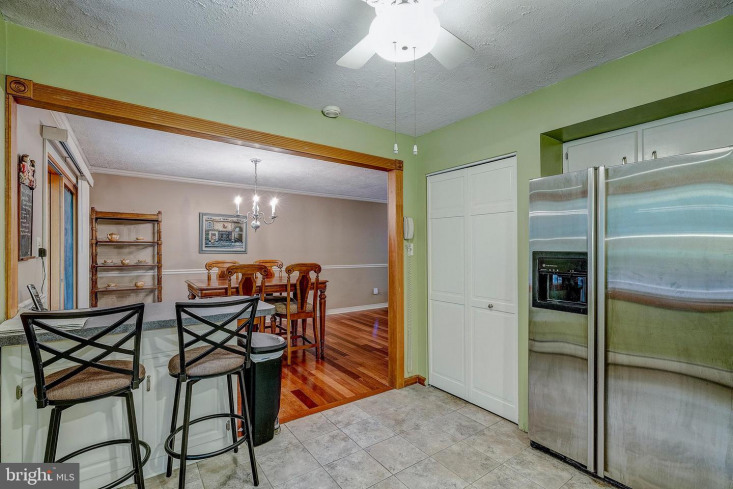 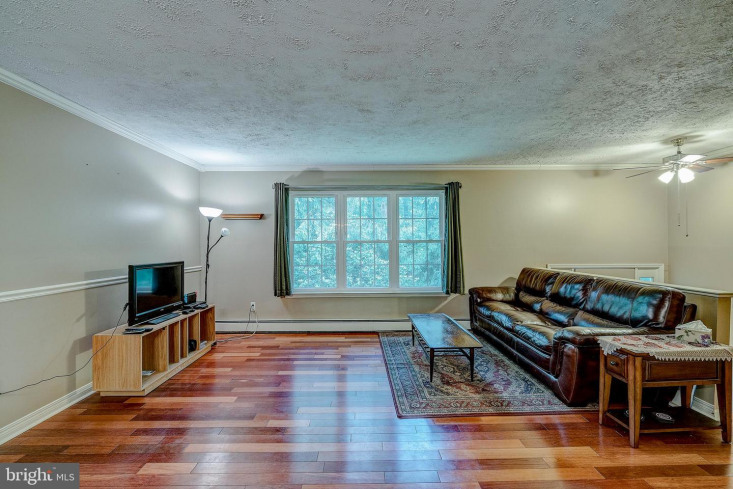 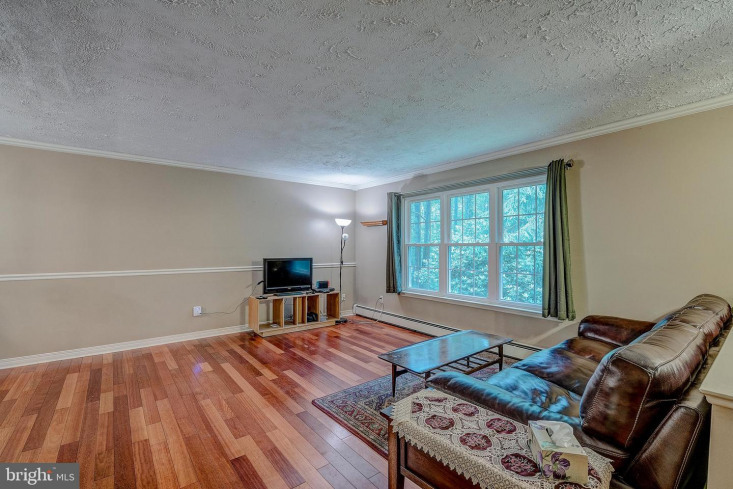 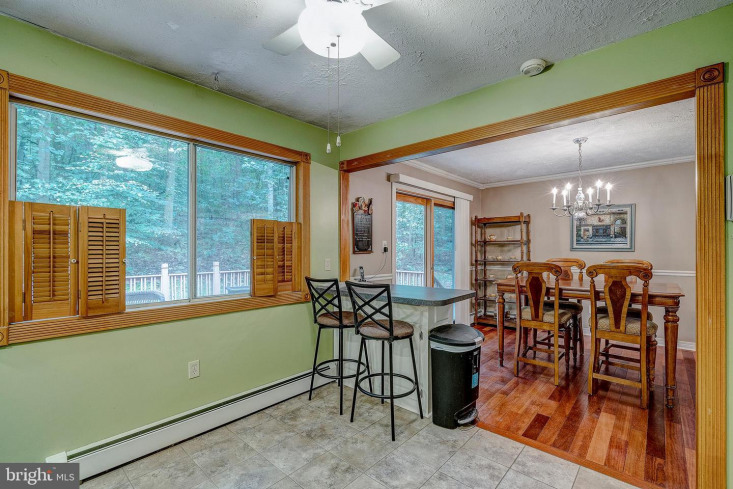 You'll notice the gorgeous hardwood floors through the living room, dining room and hall. 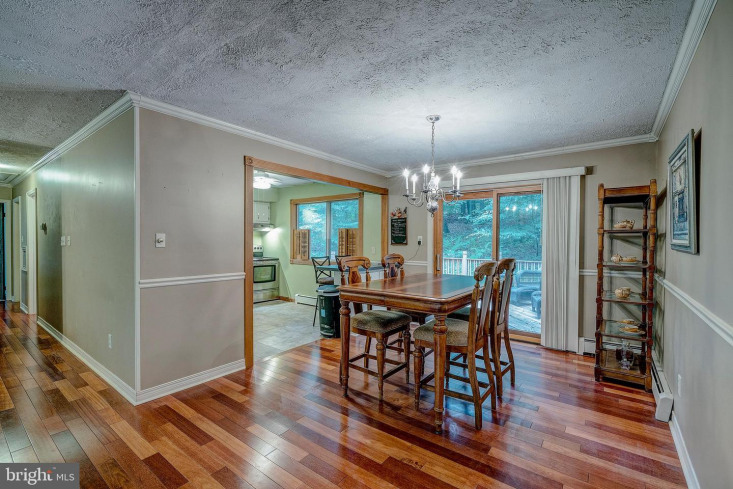 The dining room offers sliding glass doors out to the expansive rear deck where you can the secluded and peaceful acre+ lot. 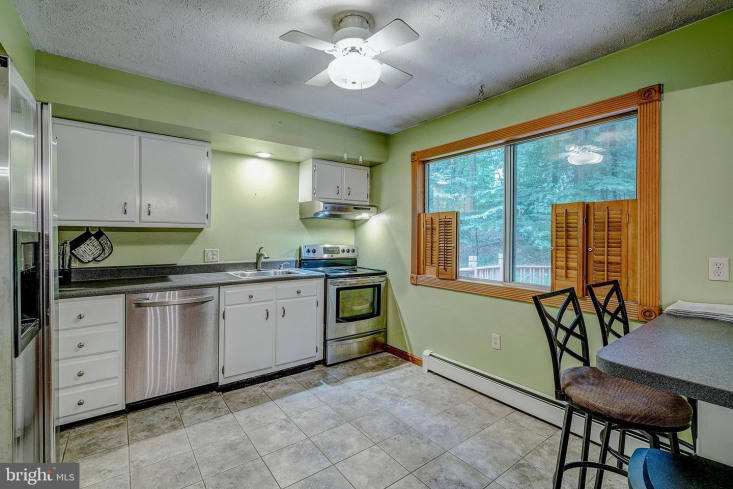 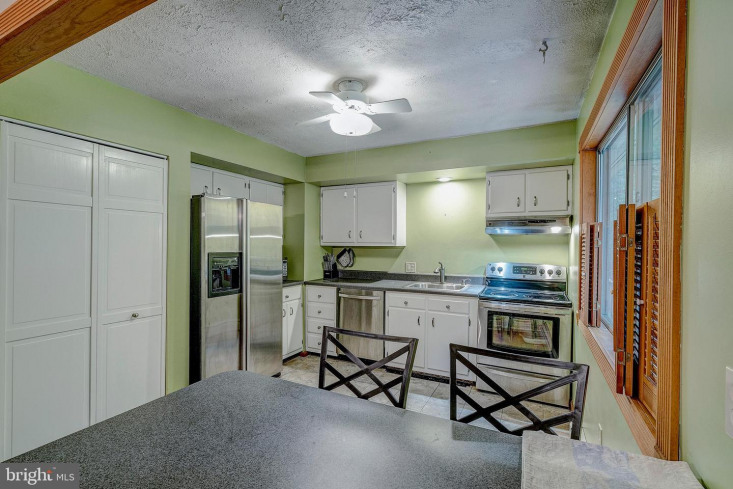 The kitchen features stainless steel appliances and a breakfast bar for additional seating. 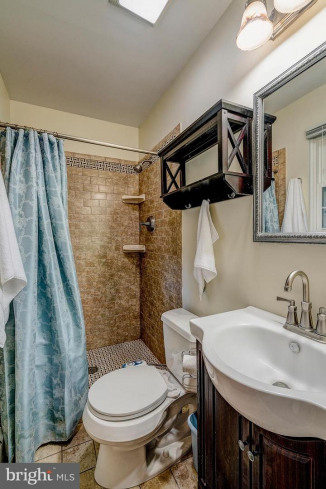 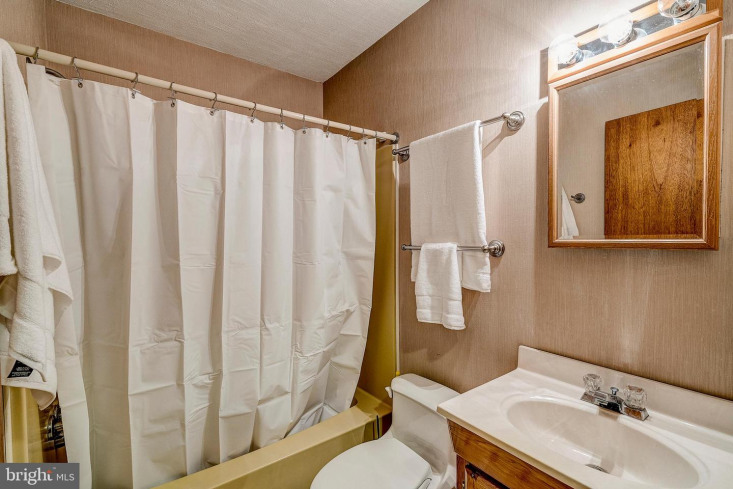 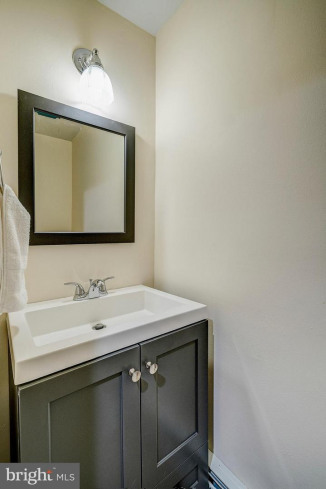 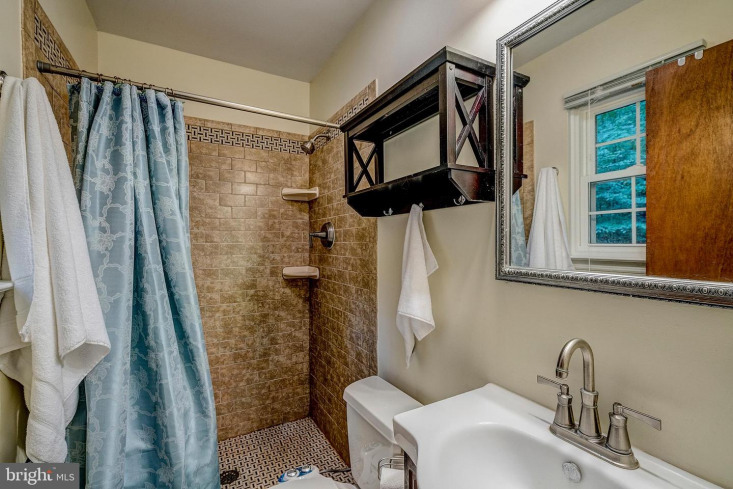 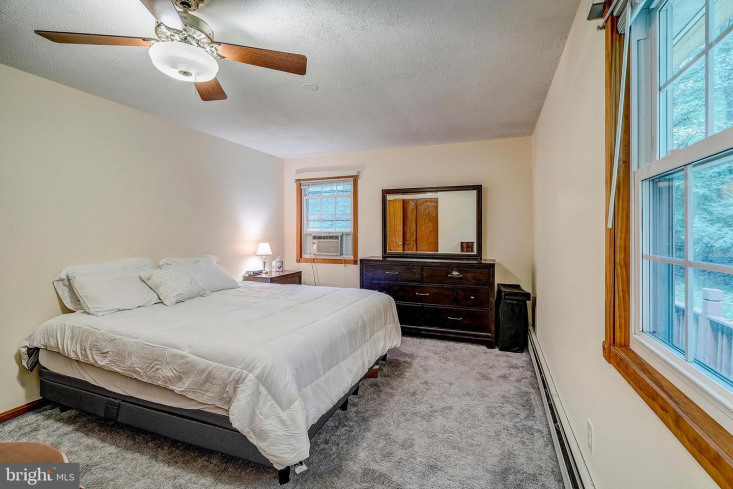 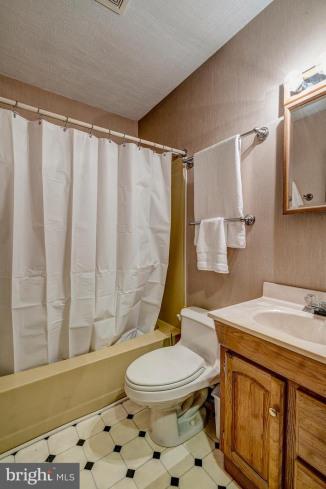 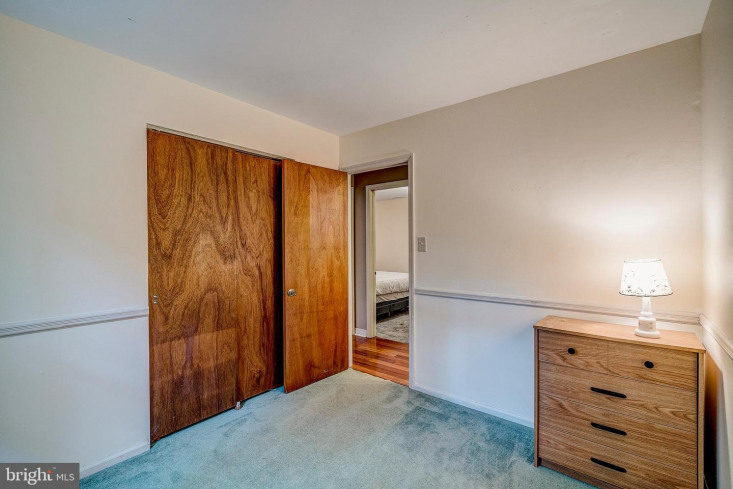 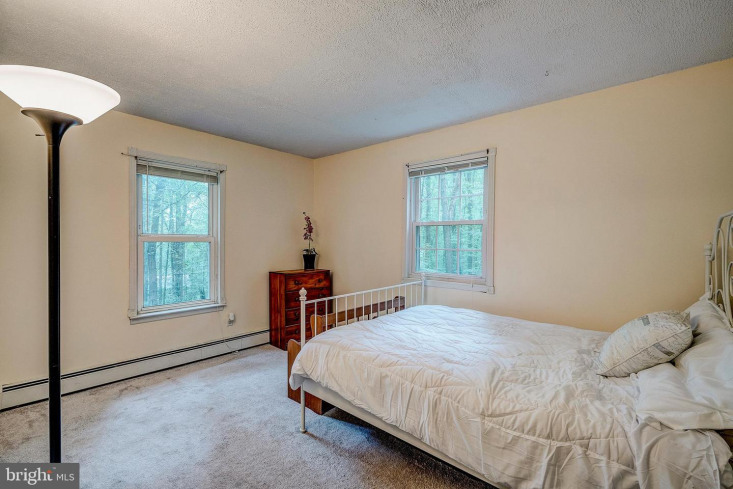 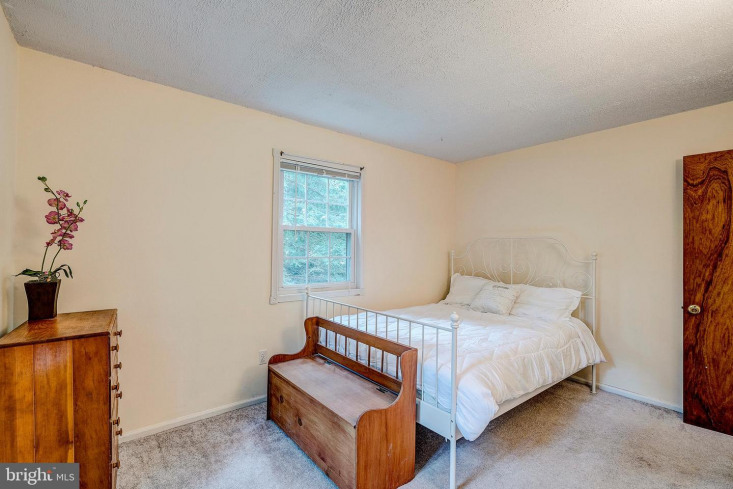 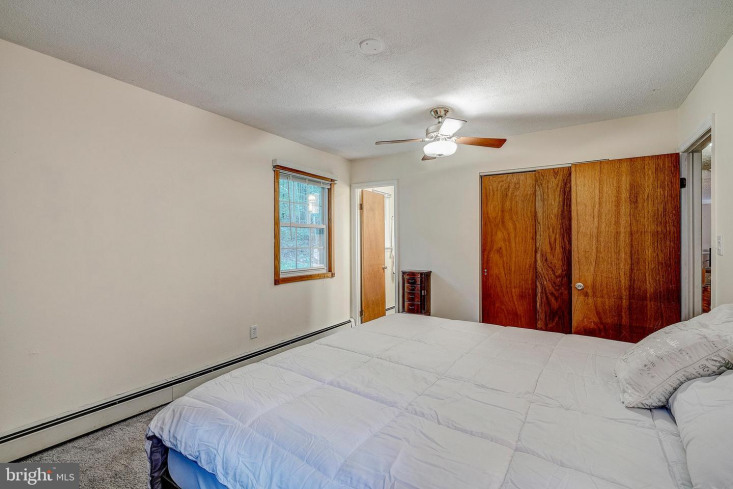 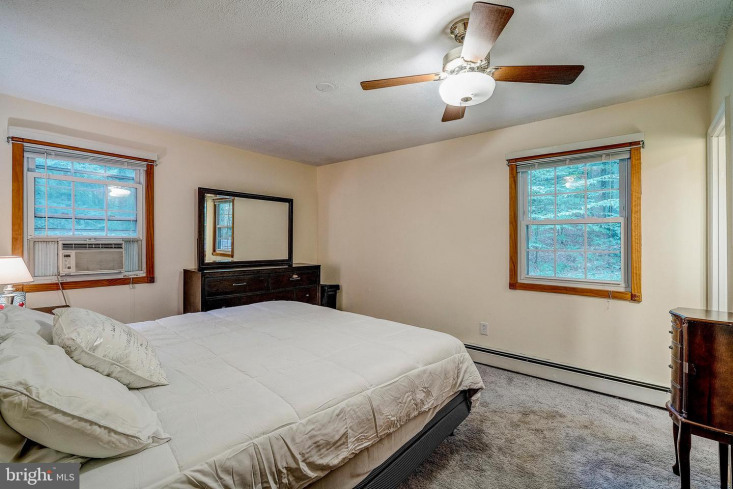 The master bedroom has an updated en-suite bath with a tiled shower stall, two additional bedrooms and a full hall bath complete the main level. 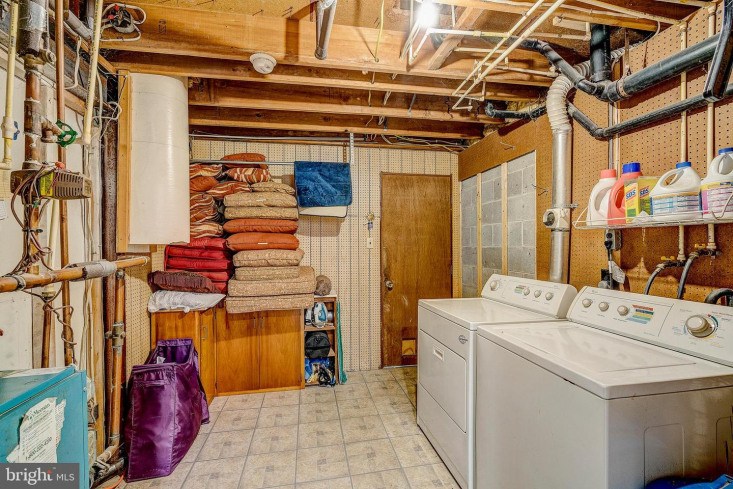 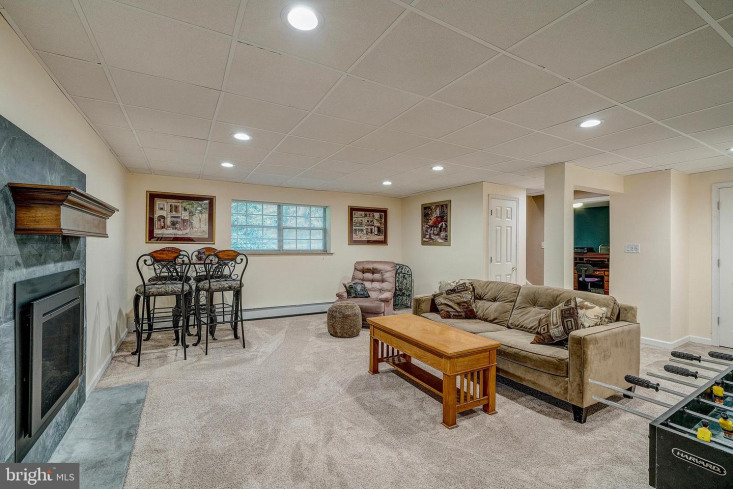 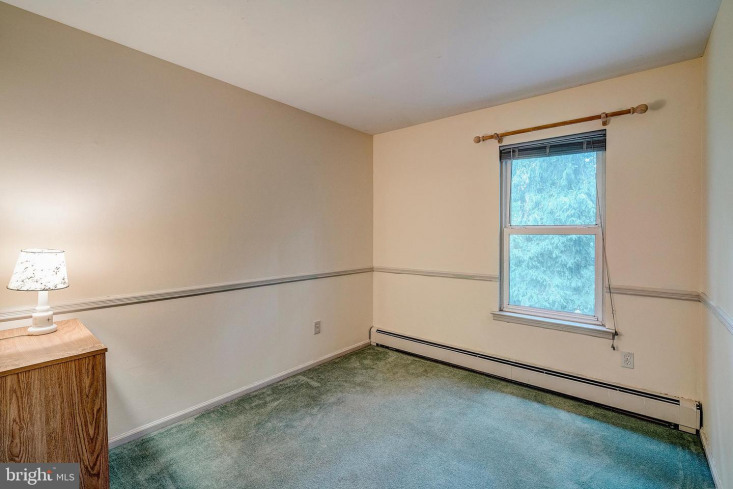 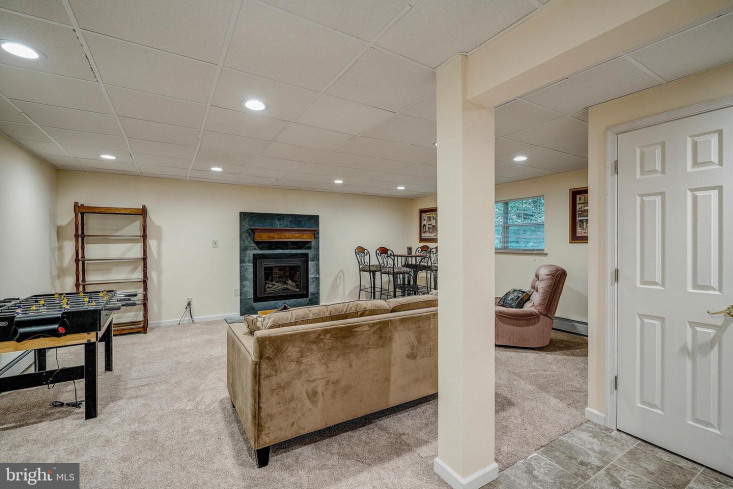 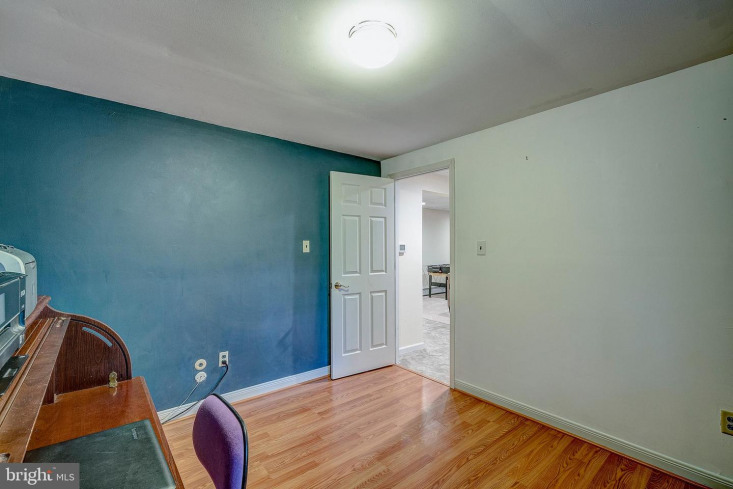 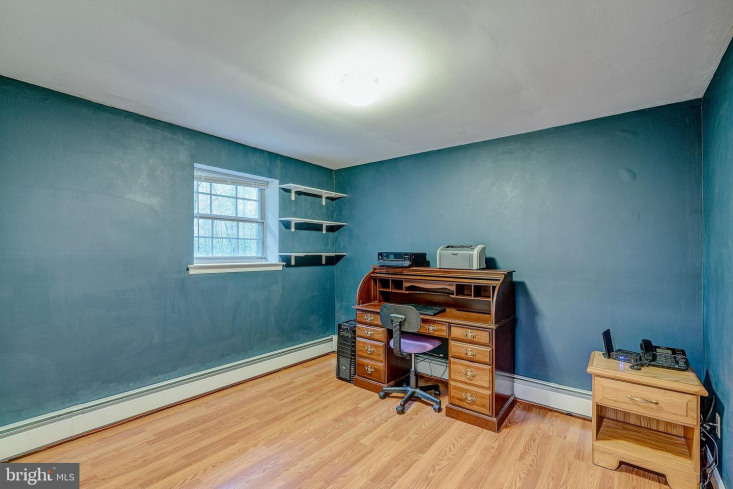 The basement includes a spacious finished family room with recessed lighting and a gas fireplace, a fourth bedroom or office space, a large laundry room, and an updated powder room. 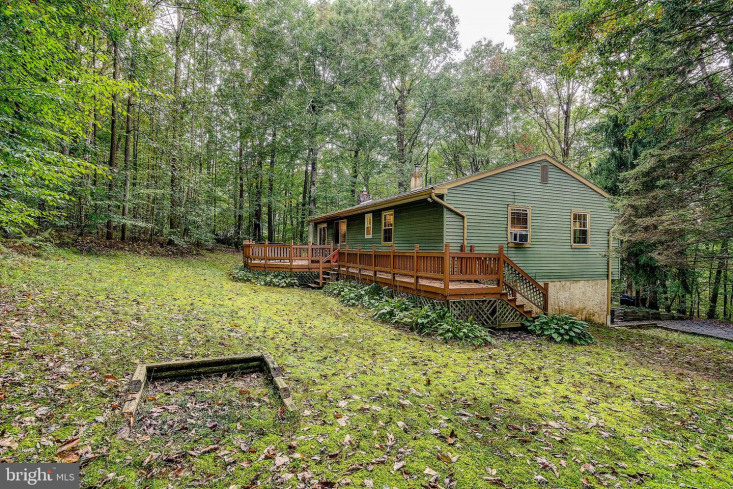 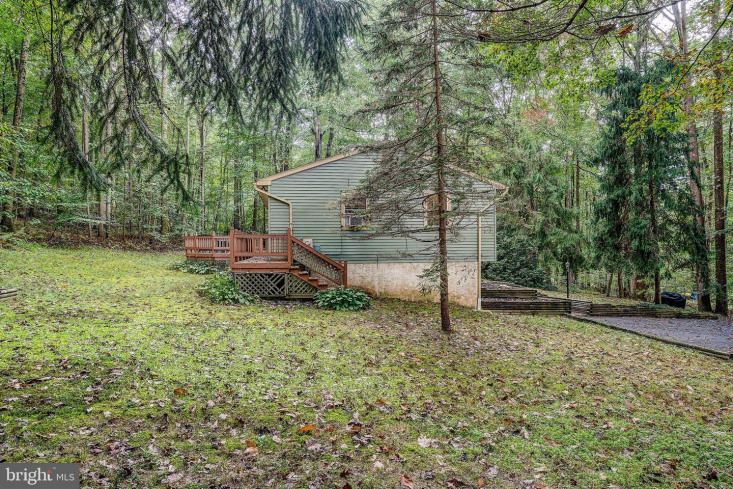 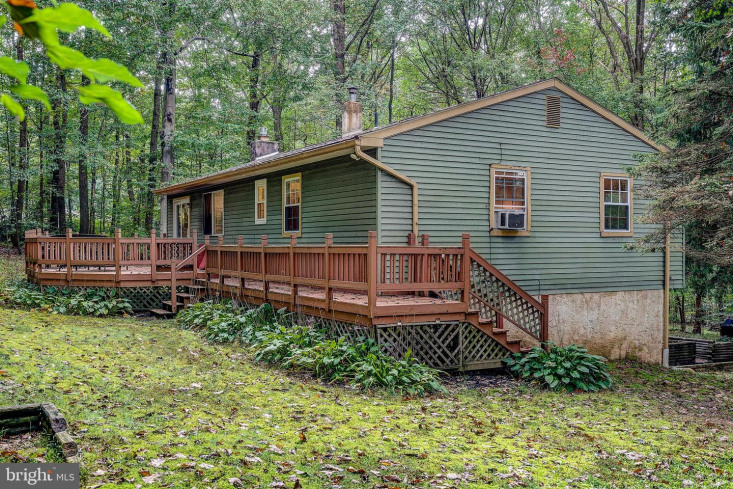 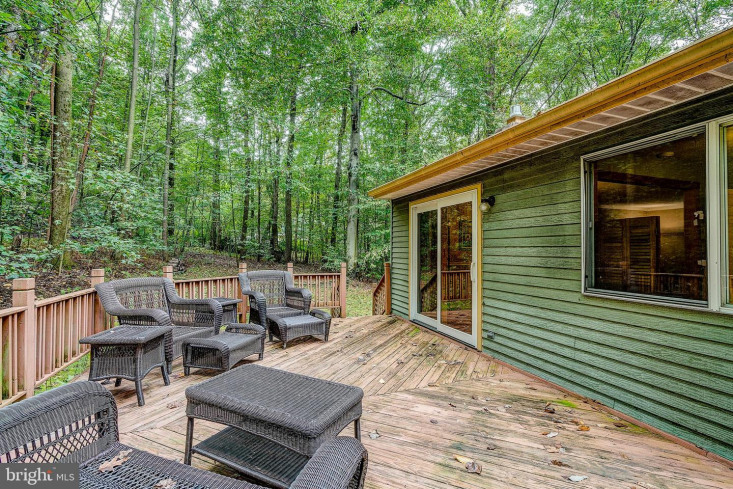 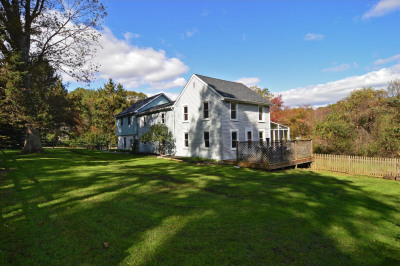 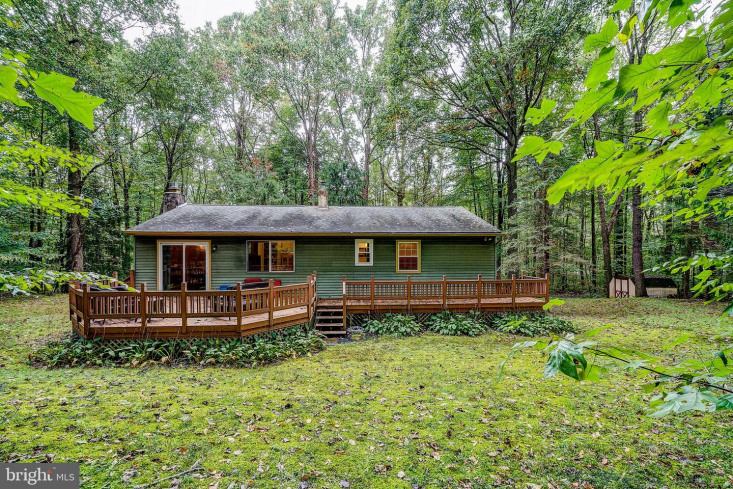 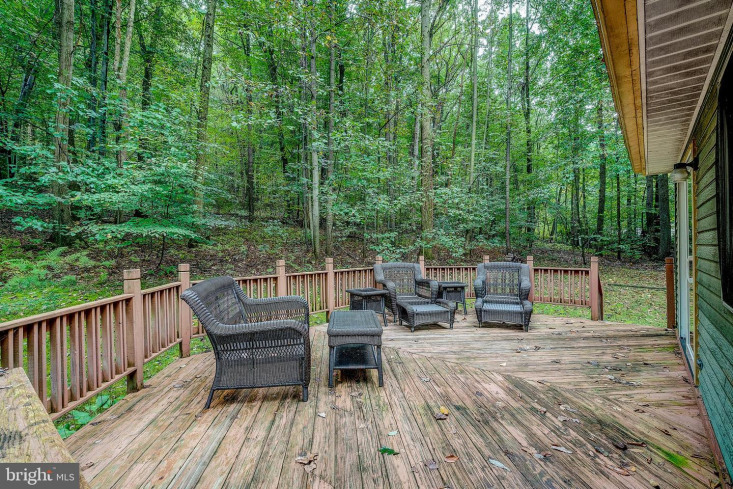 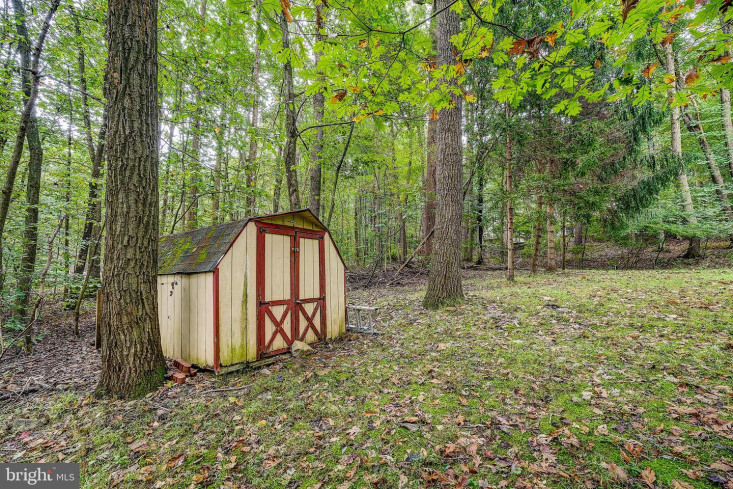 Enjoy the tranquility of nature that surrounds this home yet be close to everything!